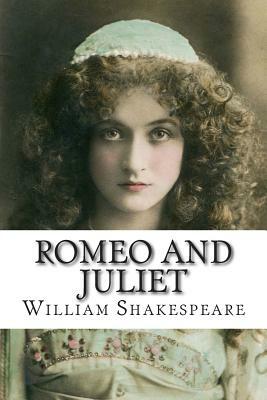 Romeo and Juliet is a tragedy written early in the career of playwright William Shakespeare about two young "star-cross'd lovers" whose deaths ultimately unite their feuding families. It was among Shakespeare's most popular plays during his lifetime and, along with Hamlet and Macbeth, is one of his most frequently performed plays. Today, the title characters are regarded as archetypal young lovers.